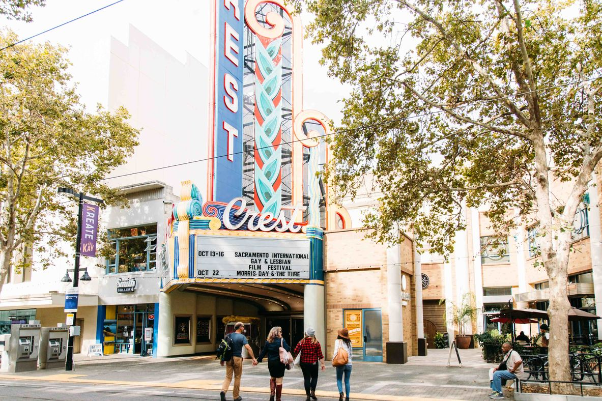 Start your day with this year’s Oscar-nominated short films at Crest Theatre. Sure to make you laugh, cry, and feel an entire range of emotions within the span of a regular-length movie, this screening promises to showcase the best of the best. Photo by Local Roots Food Tours. The art of Roma Devanbu is both metaphorical and literal. 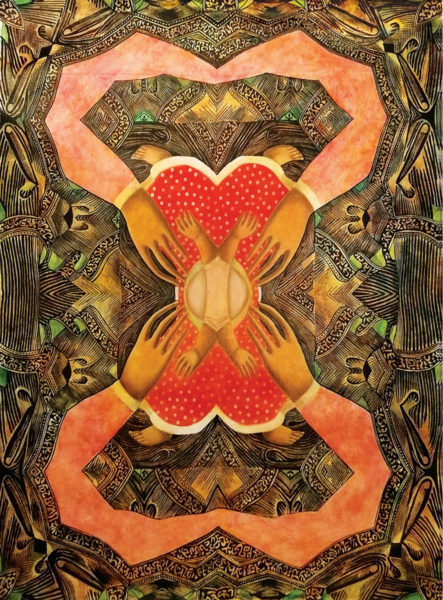 Hands hold on or let go of objects, relationships, and ideas in her work; at the same time, objects are a part of a chronic, but mostly manageable, hoarding disorder for the artist. Axis Gallery explores the “hoarder’s dilemma” with Keep, Toss, Give Away, or Sell? "Perfect as they are" by Roma Devanbu. 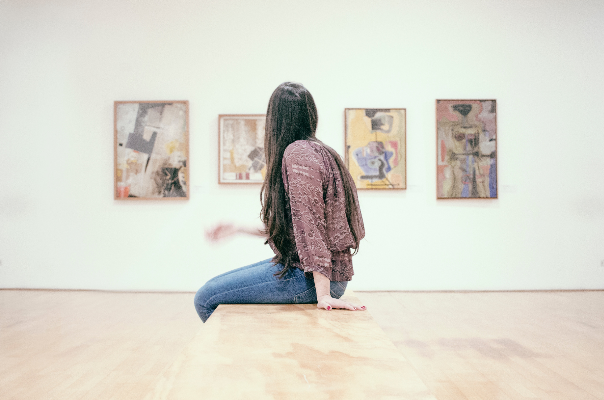 Maybe you want your art a little more interpretive? Give Cities in Color a try at the Arthouse Gallery. 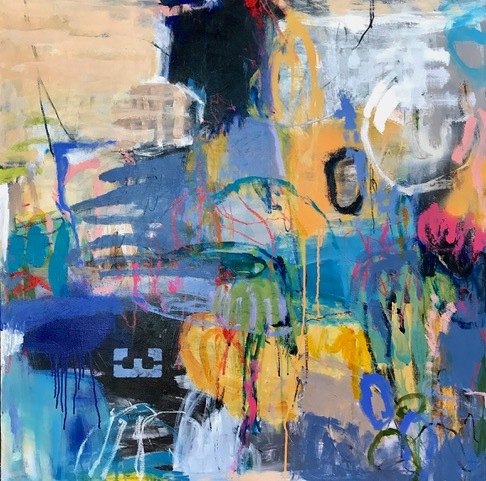 As the name suggests, the work of Jeffery Tover uses abstract colors to represents select cities — Sacramento, Berlin, Chicago, and Beijing to name a few. After traveling around to a few cities, consider one more geographic-based stop for lunch at the hip and southern kitchen at South (the hot chicken sandwich and corn bread are my go-tos!). 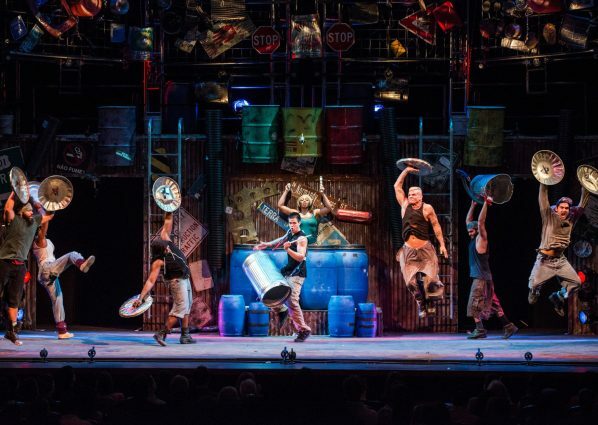 Next, you can head to the Community Center Theater for some very loud artistic expression with Broadway Sacramento’s Stomp. The percussion-based experience is sure to please audiences of all ages. 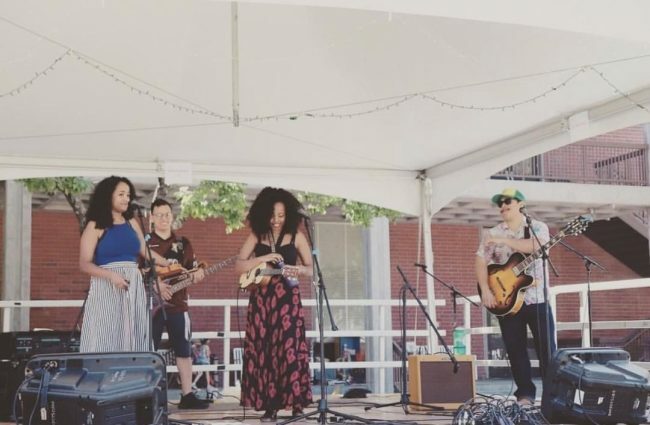 Wind down your day at Pachamama’s Roastery where local acts will be playing their best tunes during Midtown Unplugged. Oh, and the Sacramento Natural Food Co-op will supply complementary treats in case you needs something to go with your coffee. Photo courtesy of Pachamama Coffee Roasters.